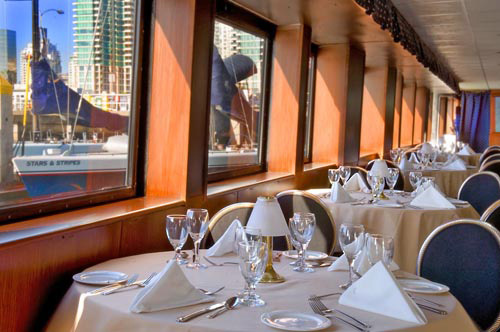 Offered by Flagship Cruises & Events, Dining Cruises on San Diego Bay feature luxury yachts, delicious food, live music, superior service and great views of the water, ideal for guests of all ages. 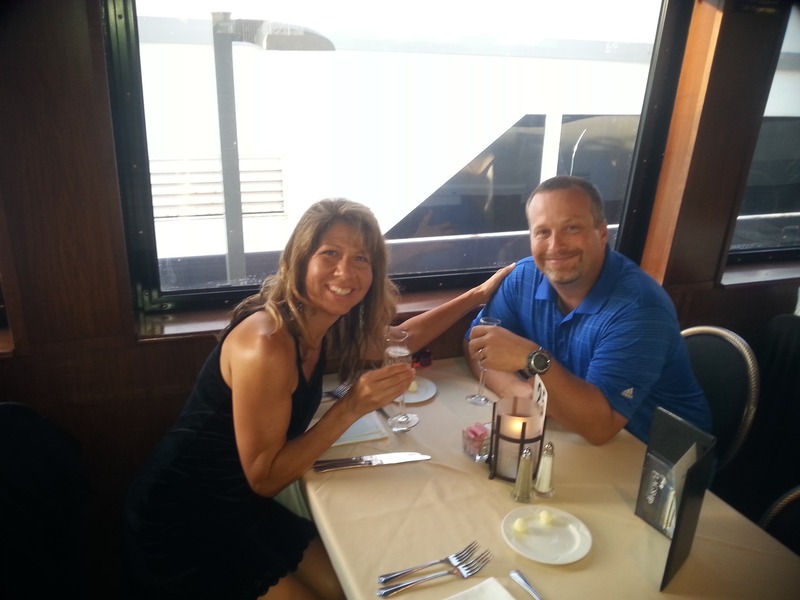 Cruises available include the Nightly Dinner Dance Cruise, the Hops on the Harbor Beer Pairing Dinner Cruise and the Sunday Champagne Brunch Cruise—all of which last about two and a half hours. Boarding is 30 minutes prior. Vegetarian, Vegan, and Gluten Free meals are available. Tour operate rain or shine with captains approval. Only interior deck is ramp accessible. Have been in service for 100 years. Fantastic views of San Diego Bay. 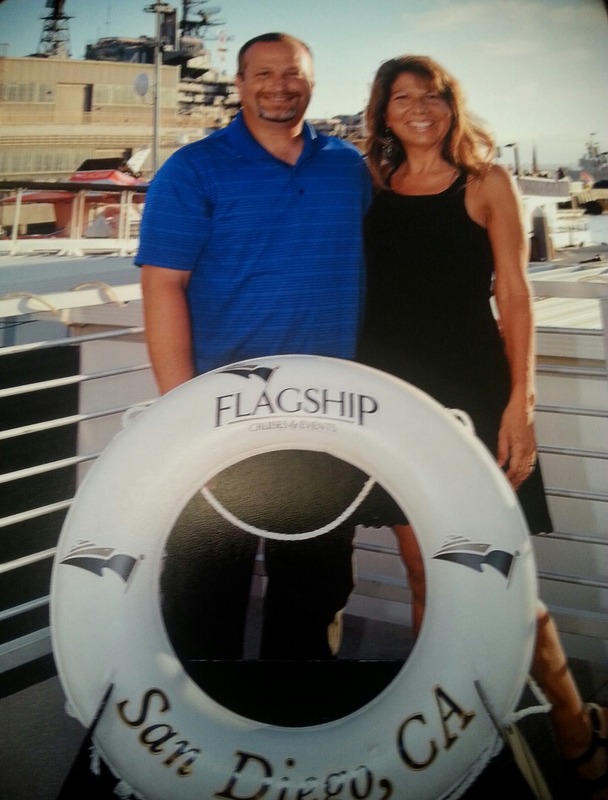 Fully hosted bar option on select cruises. Celebrating 102 Years on San Diego Bay! 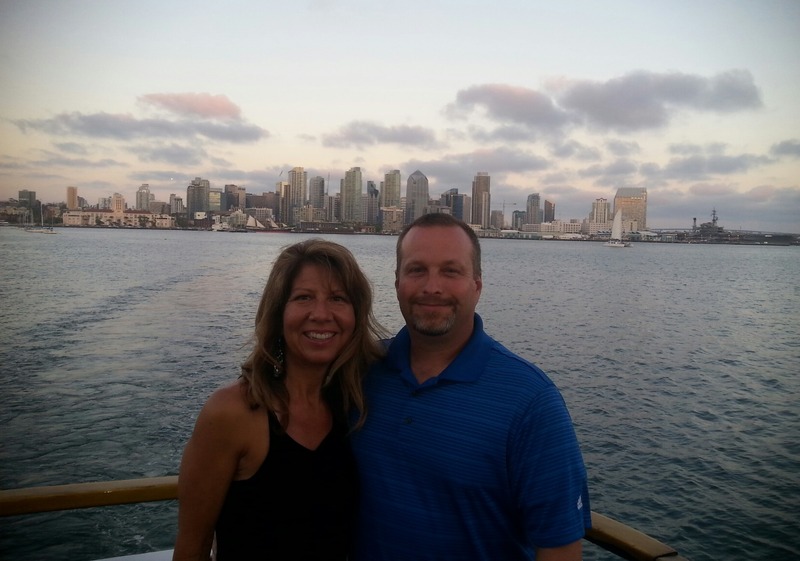 San Diego bay breezes and the superb seascapes are just two of many reasons why a Flagship Cruises and Events dinner cruise around San Diego is the perfect way to enjoy a meal with good company. No matter the occasion, our luxury yachts, gourmet food and excellent service will leave you in a state of nautical bliss. Enjoy a unique San Diego restaurant experience on the waterfront. 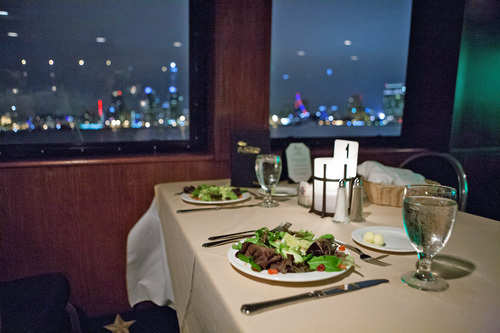 The Nightly Dinner Dance Cruise is a two-and-a-half-hour dinner cruise that features fine dining, good music, and spectacular nighttime views of the San Diego skyline. 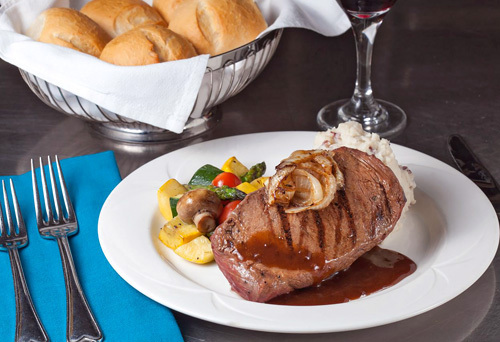 Count on Flagship to give you an unforgettable night, whether you are on a romantic date, celebrating something special, or enjoying a nice family dinner or try the Sunday Prime Rib Dinner – it's sure to please! Join us every Friday evening for our new Hops on the Harbor Beer Pairing Dinner Cruise. This two-and-a-half-hour cruise features multiple gourmet food stations including gourmet pastas, smoked brisket, pulled pork and a selection of delicious desserts. Our full bar features rotating local brews and craft beer flights selected to pair perfectly with your meal. Then, the fun continues after dinner with live music and dancing. 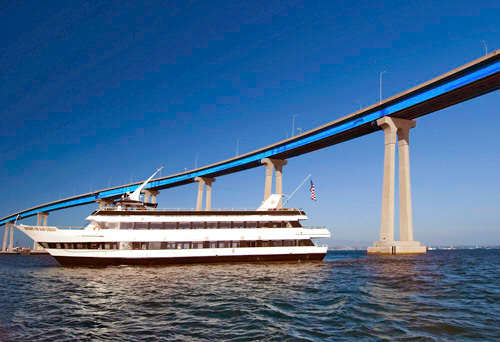 The Sunday Champagne Brunch Cruise experience will take you around the beautiful Downtown San Diego bay while you enjoy a gourmet buffet, complimentary champagne, mimosas and live music all while soaking in gorgeous views of the harbor. 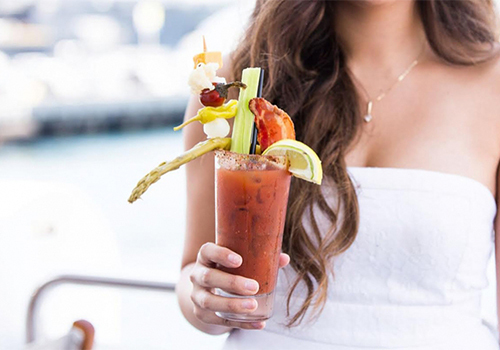 Catch the Flagship Brunch Cruise for a relaxing and delicious time. Now with Bloody Mary Bar! 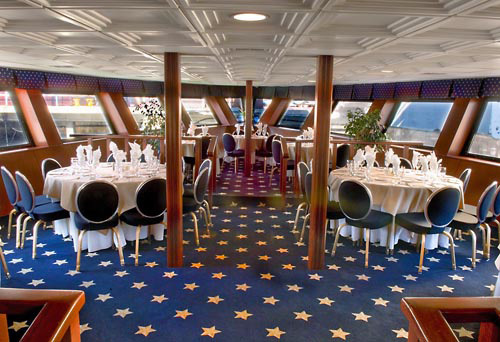 NEW: The Nightly Dinner Dance Cruise, Hops on the Harbor and Sunday Prime Rib now have a fully hosted premium bar option. Please choose this ticket option if you wish to include unlimited beverages with your cruise. Must be 21+ with valid photo ID at check-in. The ship boards 15-30 minutes prior to departure. Gated paid parking is available at the Five Star parking lot next door on the Naval Pier (next to the USS Midway), at the Cruise Ship Terminal Pier (B street) and off Pacific Highway at the corner of Broadway and Pacific Highway. Look for “Cruise Ship Terminal” Parking. There is no official dress code, guests do tend to dress a bit more formally for the dinning cruise. No, smoking is not allowed on the vessel. Boarding is located at 990 N. Harbor Drive, at the corner of Broadway and Harbor Drive. Look for the ticket booth with the black awning for check in. If you tend to have a problem with motion sickness, there is a chance you could get sea sick. It is recommended you take any medication before boarding the vessel. Wrist bands for motion sickness also work well. Either can be purchased at most drug stores. Tours are not necessarily cancelled due to rain, however if there is a wind advisory or if weather conditions are extremely poor, then it’s possible the tour will be cancelled by the Captain the morning of. We will do our best to contact you with the phone number you provide if a tour is cancelled. Should your tour be cancelled then you have a choice to either reschedule your tour for another date, or receive a full refund. Yes, all of our vessels are inspected regularly and are 100% Coast Guard Certified. The vessel and interior main deck are ramp accessible, however the exterior top deck and restrooms are not. Flagship Caesar Wedge – Crisp hearts of romaine, shaved Parmesan cheese, garlic croutons and classic Caesar dressing. Locally Baked Fresh Breads from St. Tropez Bakery and creamery butter. Free-Range Chicken Breast - Bacon wrapped, blue cheese stuffed California free range chicken breast with mild red chili cream sauce. Paired with roasted garlic whipped potatoes and oven roasted seasonal vegetables. There are Optional Starters available for an additional charge. Yes, children ages 4-12 dine on Macaroni and Cheese Entrée, Chicken Fingers, Two Huge Chocolate Chip Cookies and Seasonal Fresh Fruit. Do I need a ticket for my child under 3? No, children under 3 are free and must be accompanied by an adult. Yes, a service charge is included in the cost of your ticket. However, if your experience is exceptional, gratuities are appreciated.